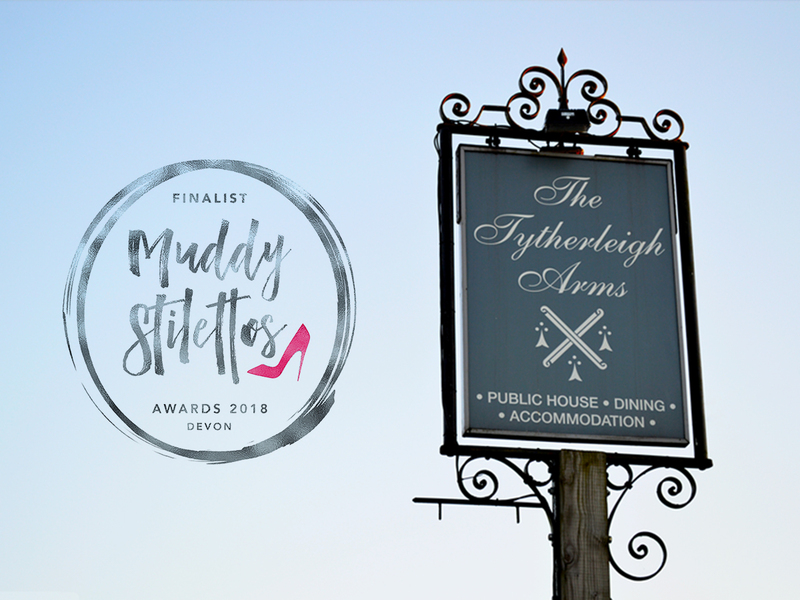 We’re delighted to let you know that you’ve made it into the Finals of the Muddy Stilettos Awards for Devon 2018 in the Best Destination Pub category. Thank you to everyone who nominated us, it means a lot! 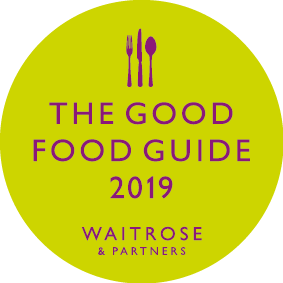 Many thousands of readers voted in the first round, so it’s a massive accolade to have made it this far! Voting starts at 9.30am on Monday 14 May and ends at 4.30pm on Friday 18 May – so it’s short and sweet at only 5 days long!